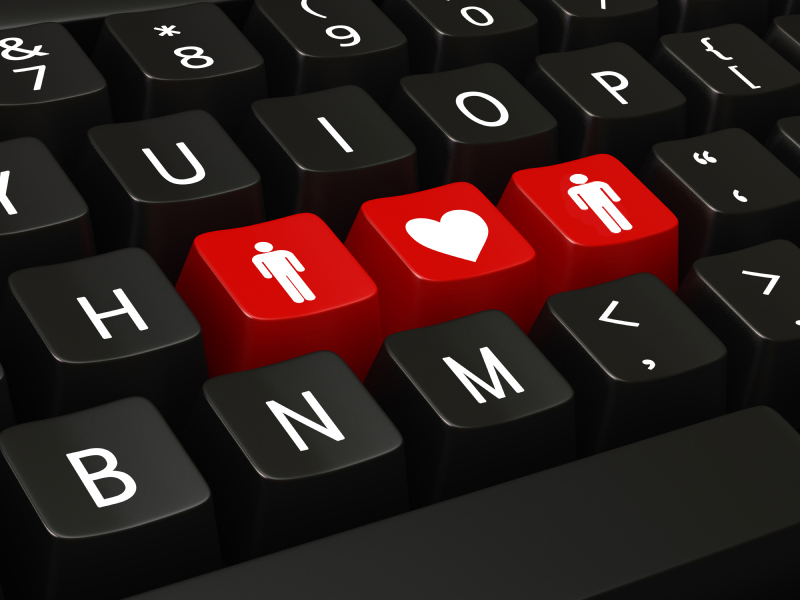 Going forward: (Online) dating !? About 2 months ago, I decided to take a sneek peak at online dating. I was not ready to really do it, but I was curious to see how things work there. On many dating sites, you have to fully complete your profile before seeing anything and I didn't really want to do that. Happily, for one of the dating sites that seems appreciated for relationships, OKCupid, you don't need to fill everything to be able to sneek peak. I really just filled some basic things. I didn't upload a pic and I didn't answer the questions like what do you do on friday nights or what are the 6 things you can't live without. But I did answer at least 30 questions. So.... I'm thinking of going further in my online dating experience. I'll begin by answering more questions to see how we still may get well along. Of course other guys could pop up as interesting, so that will be interesting to see. If anyone has tips or advices for a newbie like me, they are very welcome. Good luck! I could probably offer some advice, but I'd have to think about it first. Plus, I'm not really the advice-giving type these days. I found my bf on OkCupid. I like the site a lot. It has a number of unique features and it's free. Match.com might be more popular but it's filled with non-paying members who can only respond to a message you send if they sign-up again. OkCupid is not like that. OkCupid will heavily promote you as a new member for the first 10 days or so. For that reason I'd suggest that you create a new profile, with a picture, whenever you're ready to date. If you use your existing profile and add a picture you won't get nearly the same exposure. Before you post a picture I suggest that you block everyone who will never appeal to you. They won't know you've blocked them and it's so much easier to do that than it is to respond to someone you know you'll never find attractive. I have a number of other suggestions that I won't mention now, but I will say that the match percentage measures how similar you are. I went on a number of dates with very high match guys and I found we were too similar. It turned out that my best dates were low 80s matches. We were more similar than different but we weren't too similar. That was my experience, yours could be totally different. Finally, unless you're totally hot, you need to be proactive about contacting new guys after your profile has been posted for two weeks. The exposure that OkCupid gives you when you're new ends by then, which means that a lot fewer guys will notice your profile. From that point on, you have to take the lead if you want to meet anyone. Wow, thanks! Seriously. Thanks for the tips. I'll definitely take what you said into account. 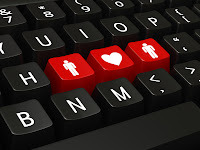 @JF: Awesome you're trying out the online dating sites! Yeah I agree with TwoLives that OkCupid is better than most of the other sites. I was talking to a guy who had very close match percentage and it was too freaky. I connected most with the guys in the low 80s. TwoLives told me about that a few months ago and it's true. That's interesting what you guys are saying about guys in the "low 80s" on OkCupid. I guess that means their Match Percentages really are meaningful, but higher isn't necessarily better, haha. Then again, someone in the 90s might make a great friend! I tried both Match and OkCupid, and though I liked OkCupid better I found my boyfriend on Match. Go figure.